This delighful split foyer is situated at the end of a quiet cul de sac. You will enjoy the private, maintenance-free deck and serene covered patio overlooking the terraced yard, trees and wildlife. There are gleaming hardwoods floors and freshly painted walls. 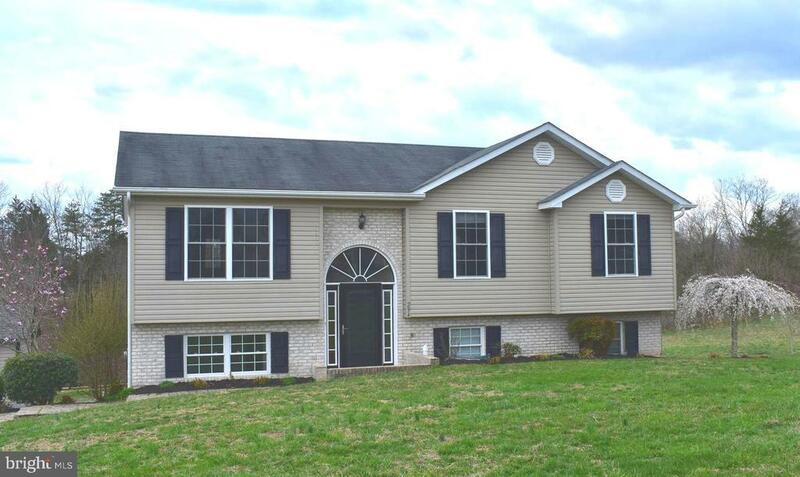 Move right in this four bedroom , two bath home. The lower level family room gives you the extra space your family needs. Dont miss this one!